After Batman V Superman proved that superheroes fighting each other is a lot less entertaining than it sounds, many people began to worry about Marvel’s superhero brawl, Captain America: Civil War. Let’s be honest BvS struggled under the weight of its three superheroes, while The Avengers: Age of Ultron was an enjoyable if flawed piece, which even the geek king, Joss Whedon, said was a struggle to make. Mainly because of the vast number of characters it had to deal with. So how would the Russo Brothers deal with a larger cast than even AoU? Especially when their only other experience with filming a superhero movie was the brilliant, but definitely small scale, Captain America: Winter Soldier. 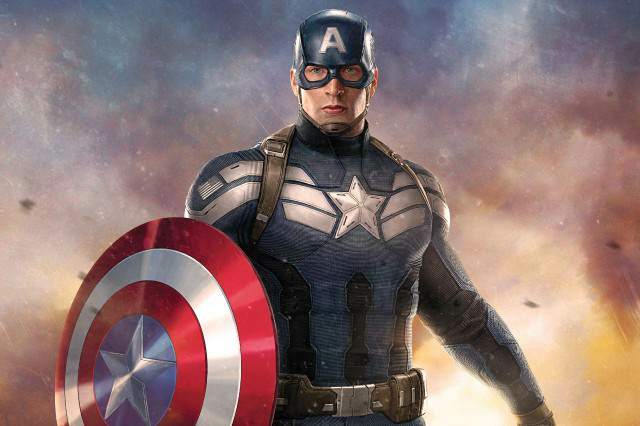 Well, a few lucky fans have seen the first official screening of the highly anticipated threequel to Captain America, and it seems we needn’t have been worried. Those who’ve seen it seem very pleased at how the Russo Brothers handled their second foray into the world of masks and capes taking to Twitter to sing the praises of the film. 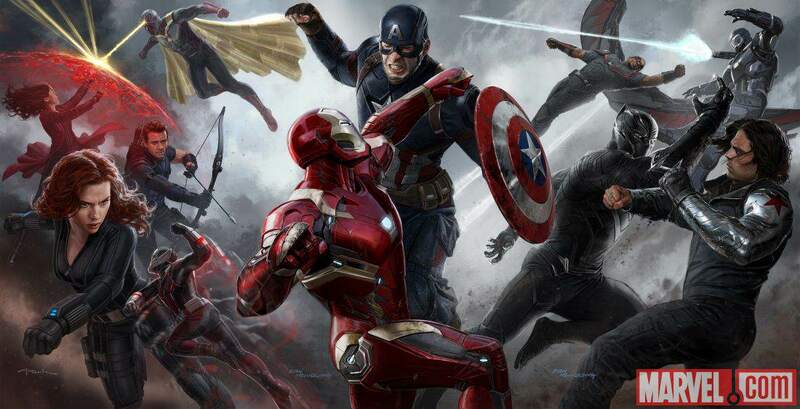 CAPTAIN AMERICA: CIVIL WAR is literally going to make all the money. The movie is bigger in scale than WINTER SOLDIER but is so much more personal. The stakes are incredibly emotional. I’m pretty sure Captain America: Civil War is my favorite Marvel movie. #CaptainAmericaCivilWar delivers the goods. Endless Avenger v Avenger action. Tense and still funny. Boseman kills it as Black Panther. Just saw a sneak peek of #CaptainAmericaCivilWar for @ENews & omg -it's amaaaaaazing!! !like unreal….wow! @ChrisEvans u guys killed it! Nobody does action better than the Russo Brothers. I want to see #CivilWar again RIGHT NOW. Loved #CivilWar & you will too!